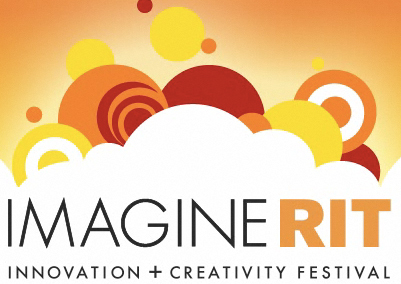 For those in the Rochester area, the Imagine RIT festival is taking place tomorrow at my alma mater. I am not presenting, but will be there. Also I have helped advise some students with integrating their projects with the PlayBook.